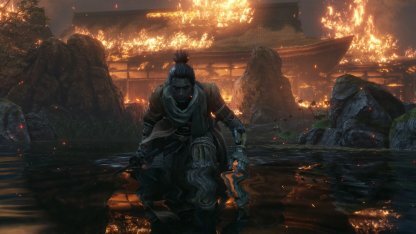 Check out this Sekiro: Shadows Die Twice guide on how to farm and earn EXP, skill points, and Sen fast! Know the tips and recommended areas for farming & more! 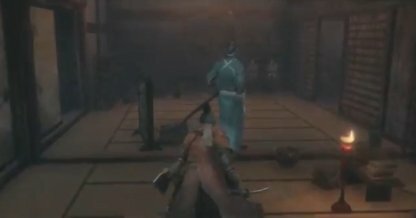 After defeating the Chained Ogre, you will find yourself in a clearing with General Tenzen Yamauchi. 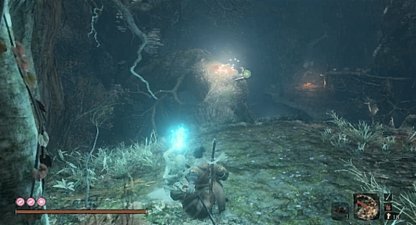 After defeating all enemies here, you can rest at the Underbridge Valley Sculptor's Idol to respawn and farm those enemies again. 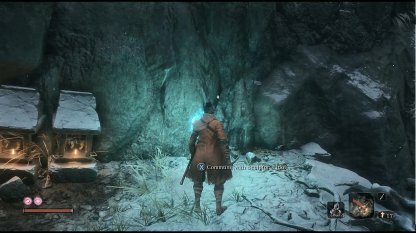 Returning The Bell ~ Walkthrough Here! From the Sculptor's Idol, grapple upwards onto the Broken Bridge. 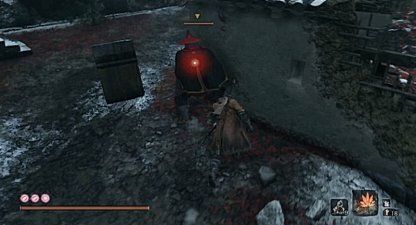 There will be one enemy there for you to do a Stealth Deathblow. 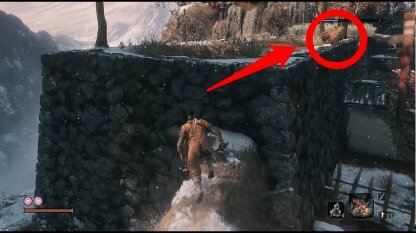 Grapple to the tree branch on the left side of the bridge to get to high ground. 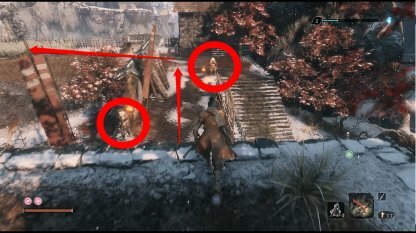 Perform a deathblow on the enemy on the ledge. 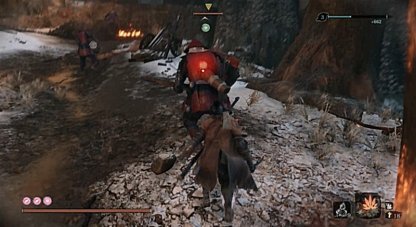 After killing the enemy on the ledge, drop down. 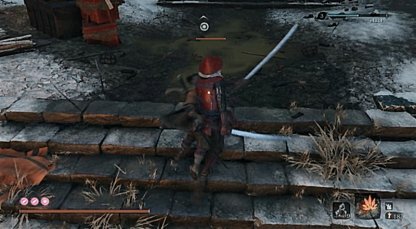 You will now have a clear path to deal Stealth Deathblows on the enemy by the stairs, next to the building, and by the grass. There will be one last guy at the bottom of the clearing. 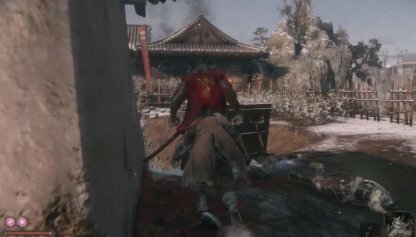 Stealthily sneak up to him to deal a Deathblow. Once all enemies are dead, you can head back to the Underbridge Valley Sculptor's Idol to rest and revive enemies. Do this as many times as you want. You will be able to earn approximately 132 XP after clearing out this area of enemies. It only takes around 2 minutes if you act fast enough. The Upper Tower Antechamber is inside the Ashina Castle. 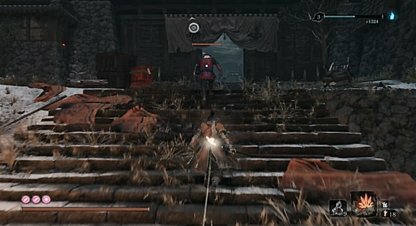 From the gate, you can move forward through the roof to reach the tower. 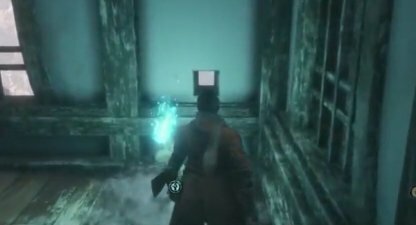 Check Out Upper Tower Antechamber Walkthrough! Head up the stairs and go into the room on the right side. Kill the enemy you spot in here. Head out into the hallway and eliminate the enemy you see that's crossing the bridge. Dash forward and cross the bridge to take care of the enemy on the right. After you've defeated 3 enemies, head back to the Sculptor's Idol to respawn the enemies. Rinse and repeat. This involves defeating the Ninja in the temple where you find the Mist Raven. 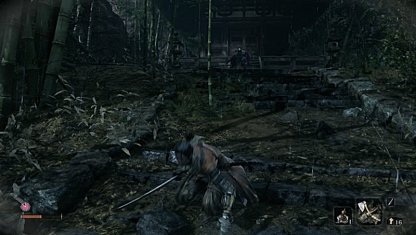 Defeating him nets you 316 experience and 65 Sen.
Fast Travel to the Sculptor's Idol Bamboo Thicket Slope, and head straight up until the bridge with a large naked enemy. Drop to thr right of the bridge. 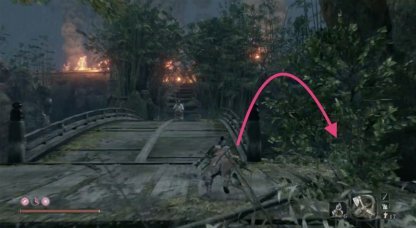 Use your grappling hook to get to the tree branch and follow the path to hole blocked by bamboo shoots. 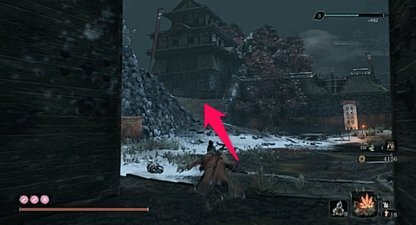 By repeatedly doing a series of wall jumps, you'll reach a thee-storey temple on the left side with a ninja on the roof. 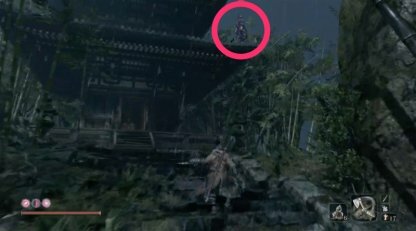 After drawing attention of the ninja, run to the opposite direction towards the river and jump below. Grapple unto the same tree branch leading to the rock wall and climb back up again. After climbing the rock wall, wait for the ninja to pass and sneak up behind him. Do a deathblow to kill him instantly. This nets you 316 experience and 65 Sen. 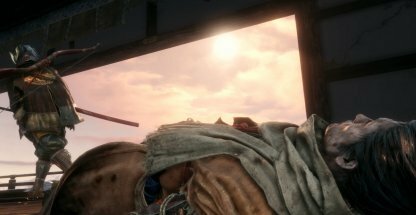 In addition, you can also get the Mist Raven's Feathers which turns into the Mist Raven prosthetic tool. Check Out How To Get The Mist Raven Prosthetic Tool Here! 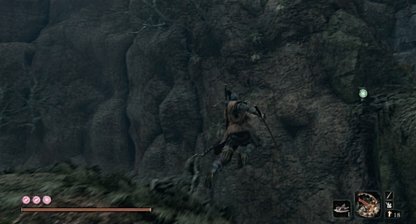 Jumping down the cliff beside the temple will return you to the Sculptor's Idol. In addition, if you can kill the the enemy below, you can gain 35 experience and 25 Sen. This mid game farm is found in the Hidden Forest. 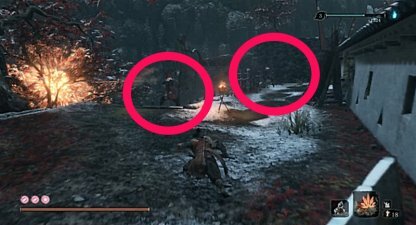 This involves quickly taking out 2 Nightjar Shinobi illusions just behind the idol and can be done in as fast as 20 seconds per run. 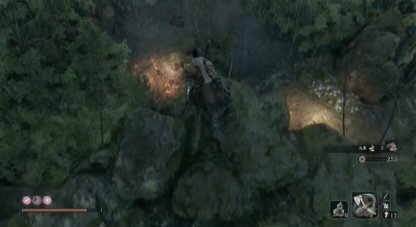 However, since enemies are illusions, this method does not give Sen.
From the idol, turn around and run towards the cliff. To the right is a grapple point. 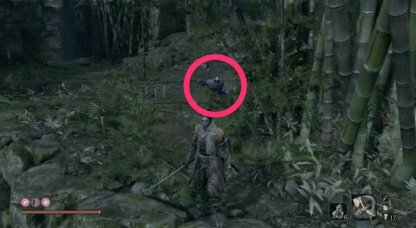 Immediately after landing, a Nightjar Shinobi Illusion will spawn, which you can quickly deathblow. There's another Nightjar Shinobi illusion that spawns just a few steps ahead. Take it down by quickly damaging its posture. Simply run back to the nearby idol, rest and repeat the process. This process gives around 1,200 XP in about 20 seconds per run. However, this method does not give Sen. 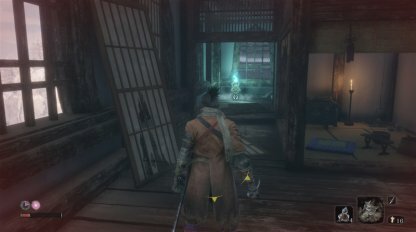 This is a late game farm which requires access to the Ashina Outskirts - Outskirts Wall Stairway Sculptor Idol. 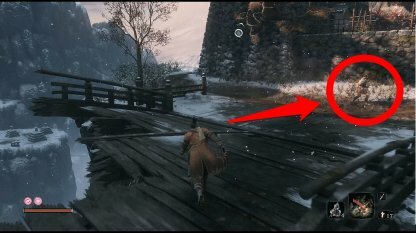 Unlock this first by crossing the bridge near the Old Grave. 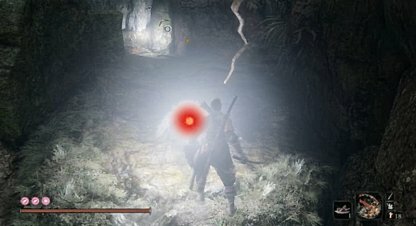 Divine Abduction is recommended to turn enemies around in case you get spotted. 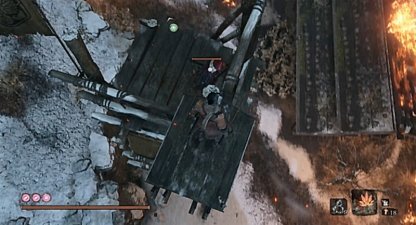 Grapple up to the nearby siege tower and drop down to the gunner enemy below. 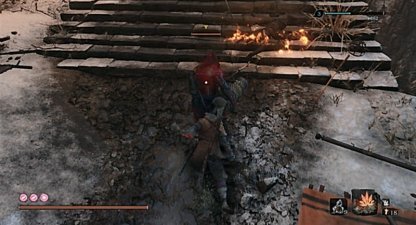 You can deathblow the enemy below either from behind or from above. In case you miss your deathblow opportunity, he's easy to take out with a few slashes. 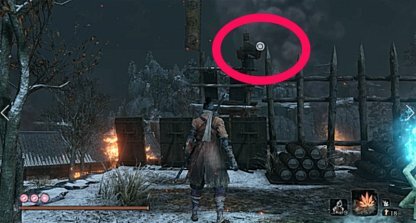 Right below the siege tower is another gunner. Make sure to drop from behind and not from the front. Run towards the gate and to the right is a gunner. Deathblow him for a quick kill. 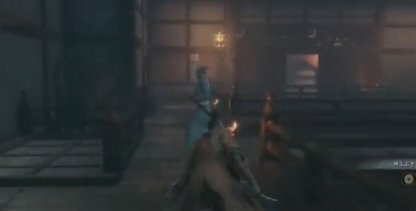 Just a few steps away from the gunner is a flamethrower enemy. Go in for a quick deathblow for an instant 1324 XP. Just past the flamethrower is another soldier. Run in for a quick deathblow. Enter the area through the gate and run towards the left side. There will be an enemy ringing a bell to alarm others of your presence past the gate who you can ignore. 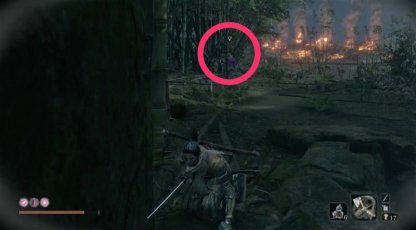 Make sure to silently deathblow this enemy as he's armored and can take a while to defeat if spotted. 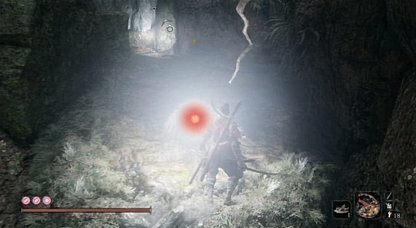 Use the Divine Abduction to turn him around if needed. Past the armored soldier are two gunners you can silently deathblow. 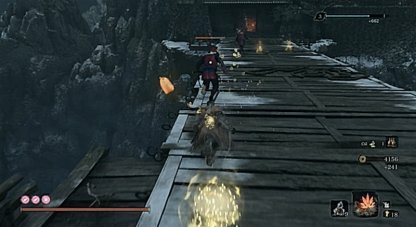 These two soldiers are fighting Ashina troops across the bridge. While they're facing them, you ca silently deathblow them from behind. 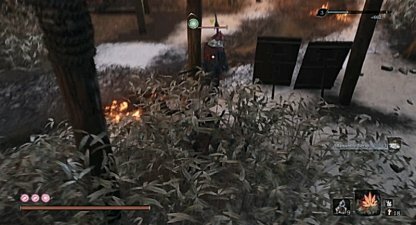 Be careful though as the Ashina troops can also attack you. Turn around and head back to the right side of the bridge where underneath it is the Underbridge Valley Sculptor's Idol. Fast travel back to the Outskirts Wall Stairway to repeat the process. This process nets around 8,400 XP and 700 Sen for around 1 minute if done fast enough. This also nets you crafting materials you can use to upgrade your prosthetics. Check Out All Shinobi Prosthetic Tools Here! 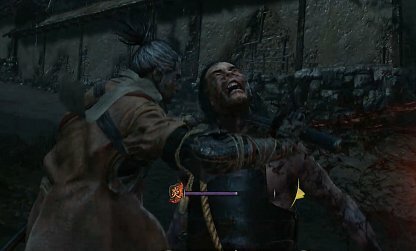 In Sekiro, the main way of earning experience points is to kill enemies. 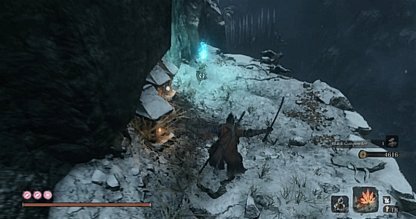 When you defeat foes, your experience bar fills up. 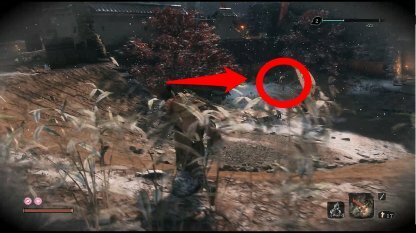 You can check this in the upper right corner of your screen or in your Pause Menu. When you die fully, without resurrecting, you will lose half of the experience and Sen you have earned. Be Careful when you want to farm EXP. Check Out Death Penalty Here! When your experience bar fills up, you'll earn a Skill Point. 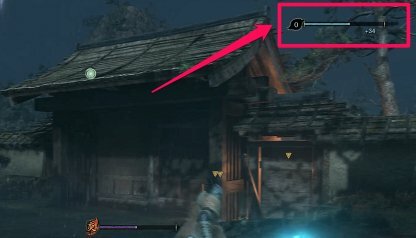 Skill Points are used to unlock skills, whether active or passive, from the Skill Trees that Sekiro learns from Esoteric Texts. 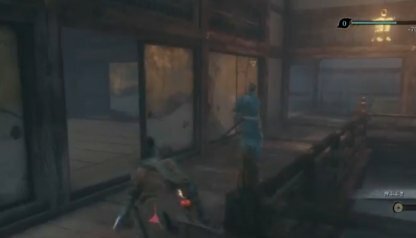 Check Out All Combat Style / Skill Tree List! If you've earned enough experience to get a Skill Point and you die, you won't lose the Skill Point you just earned. 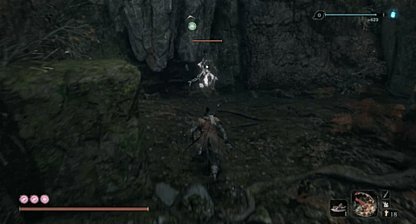 As long as you've converted enough experience to a Skill Point, it'll remain a point even if you die. 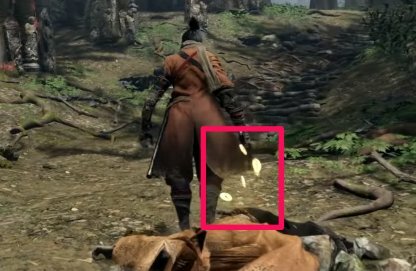 When you farm experience by killing enemies, you can also farm Sen, the in-game currency. 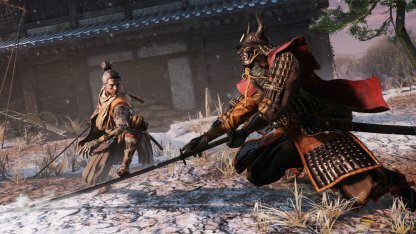 Enemies you kill will drop items, Spirit Emblems, and Sen, allowing you to stock up on resources for tougher fights in the future.